A blend of Rosewod, Petitgrain, Lemon, Lime, Bergamot, and Lavender. Anti depression, joy, calming, clarity, stress reduction, uplifting, balancing, fear, tension. Use this essential oil blend to uplift your spirits. Choose joy, clarity, confidence and comfort! Diffuse around you and your space. It’s a perfect natural blend for those who are feeling down in the dumps or lacking self-esteem. Lift Me Up! 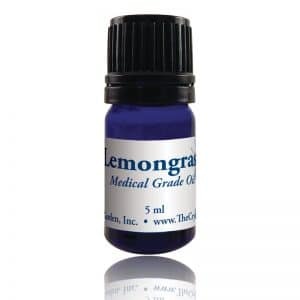 is also available in an essential oil blend spray in a 2 oz. bottle under the name of Bliss Mist. This formula was created by award winning aromatherapist, Margaret Ann Lembo, for a dear friend who was having a hard time emotionally and mentally feeling sad and lacking worthiness. This oil/spray aided in shifting her into a happier life. Ingredients: Water; Proprietary Blend of Medical Grade Oils. Contains Rosewood, Petitgrain, Lemon, Lime, Bergamot, and Lavender. Mental uses: Use Lift Me Up! 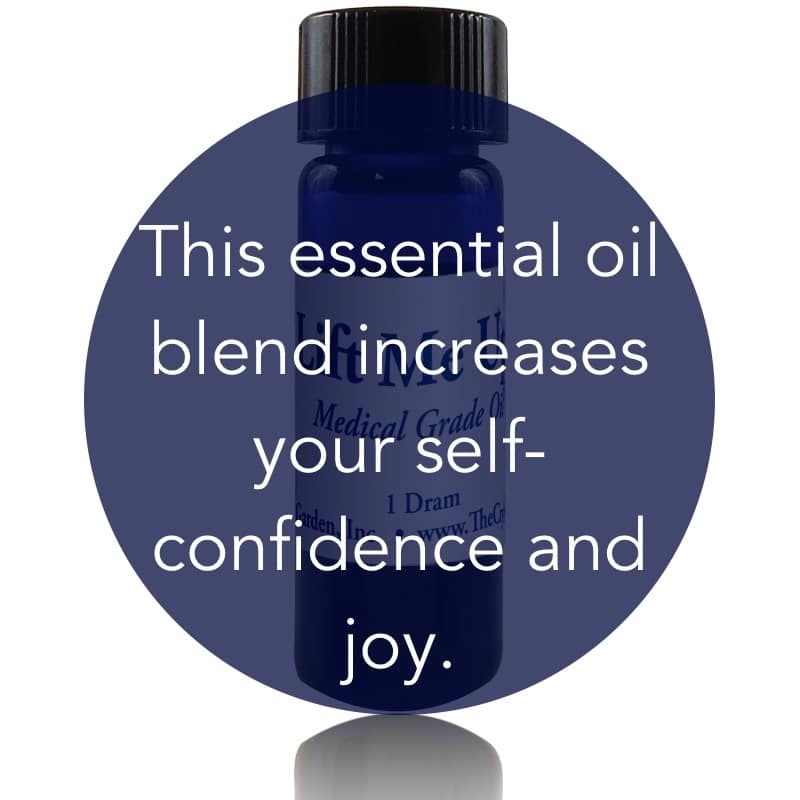 essential oil blend to renew your self-confidence. Emotional uses: Lift Me Up essential oil blend increases joyfulness and self-esteem and is helpful for relieving the symptoms of depression. 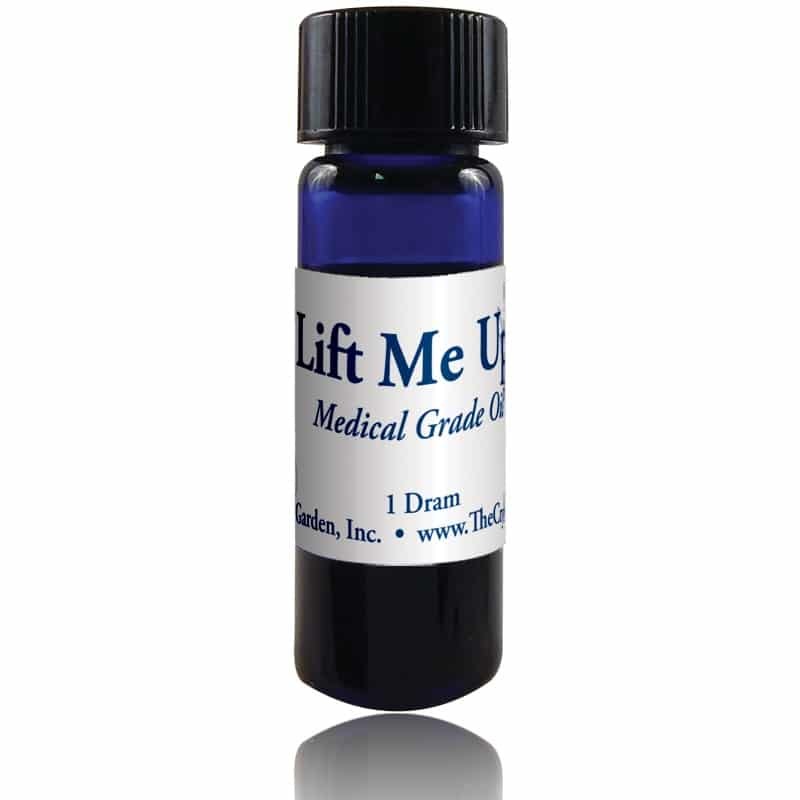 Physical uses: Lift Me Up essential oil blend helps to relieve the symptoms of depression and mental illness stemming from mood swings. Lift Me Up is an antifungal essential oil blend that is beneficial to fight candida.